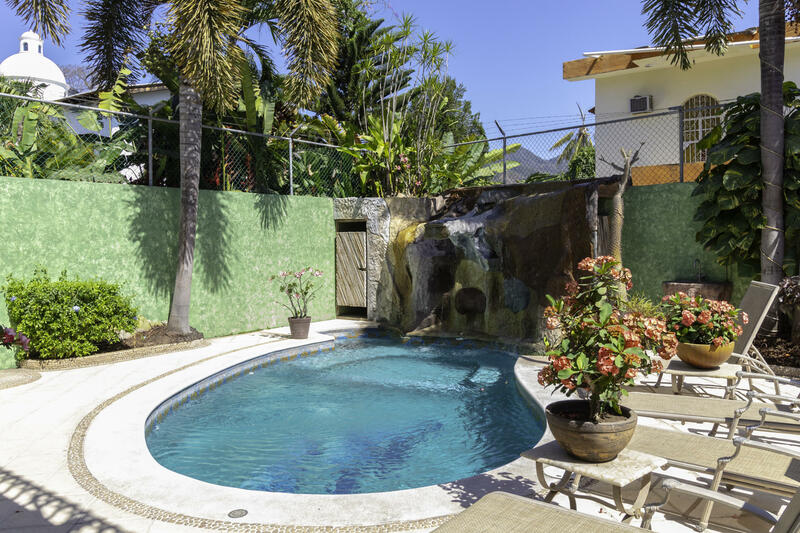 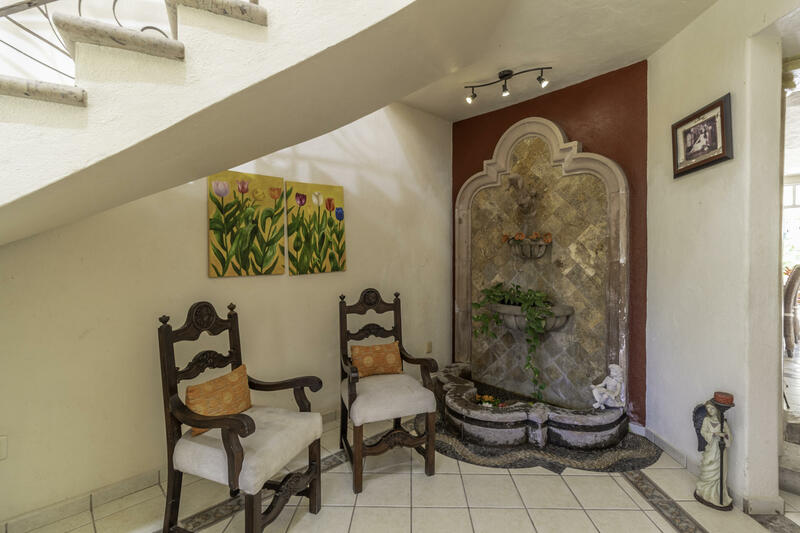 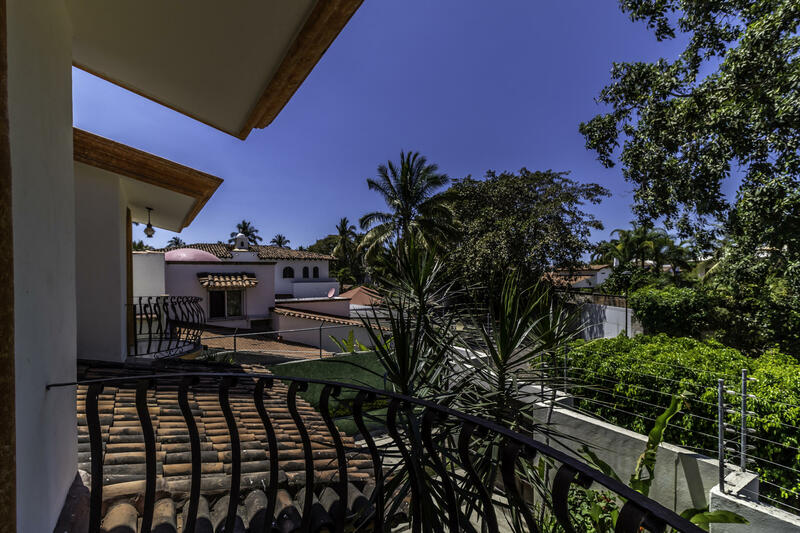 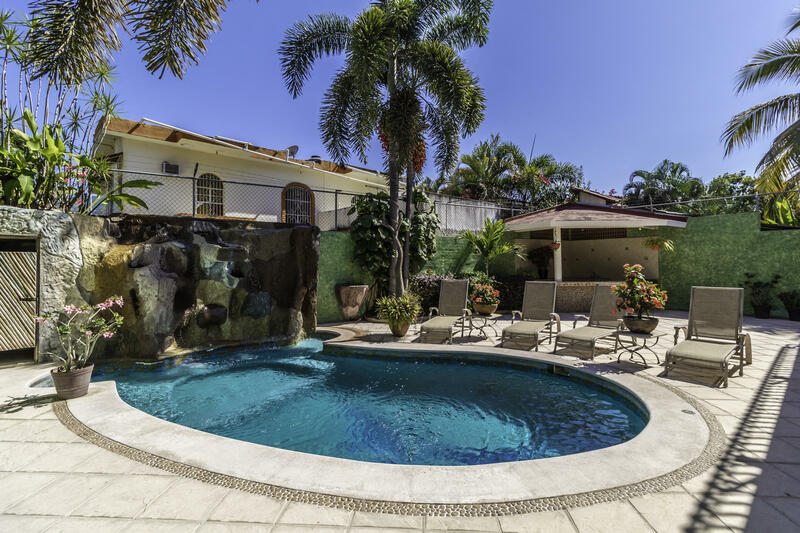 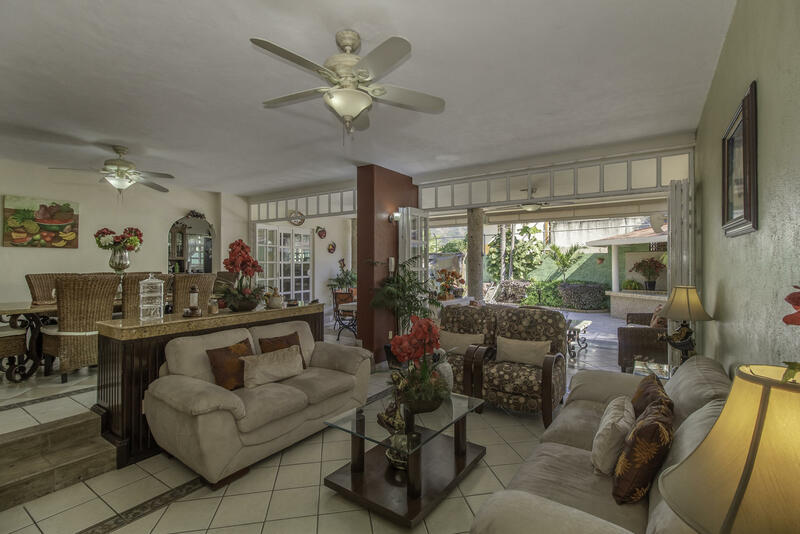 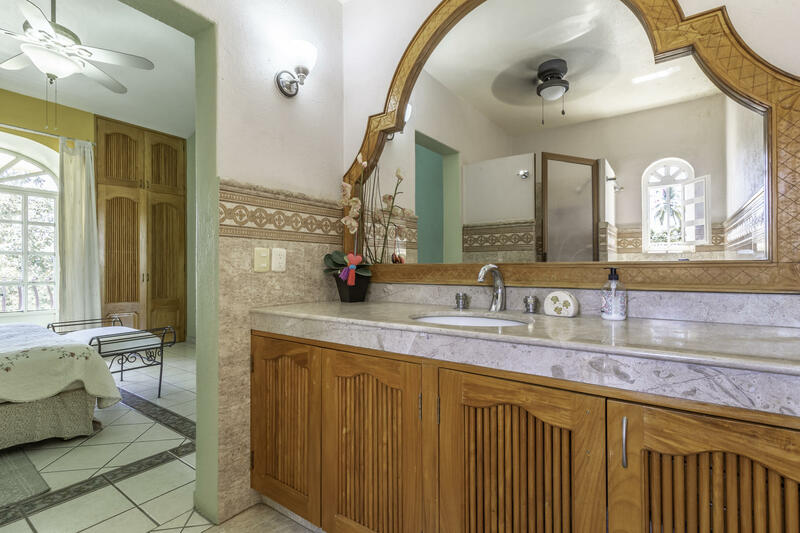 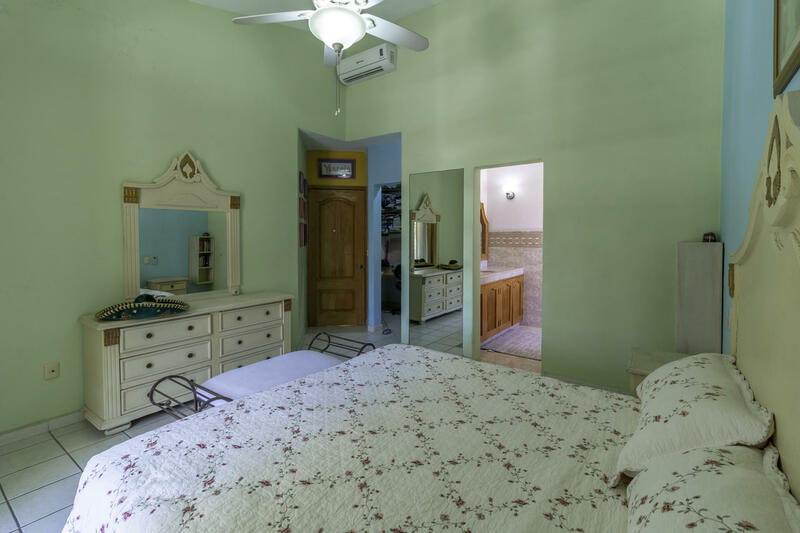 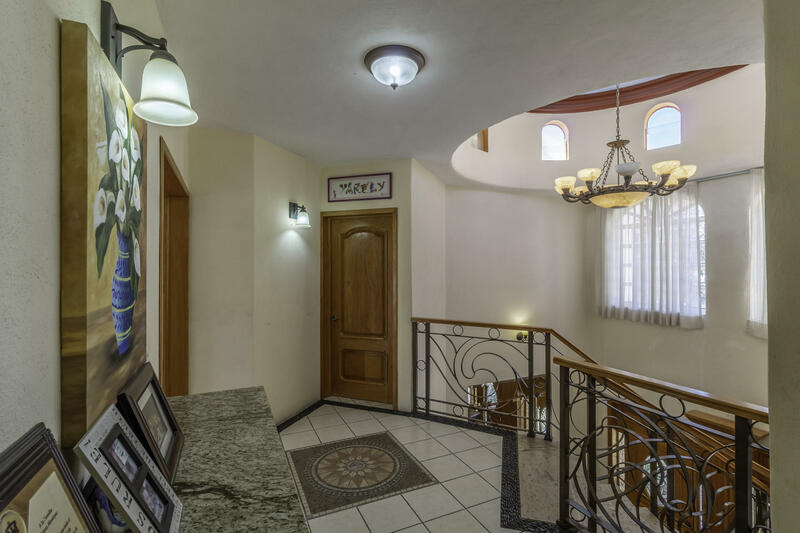 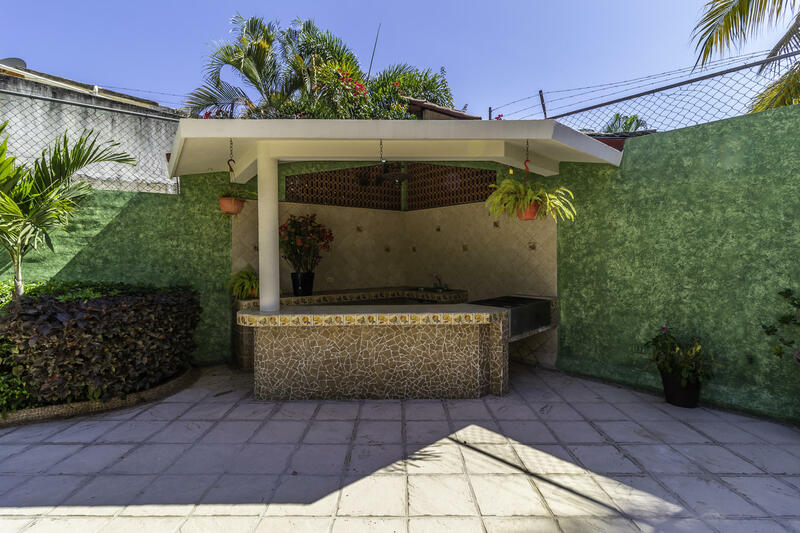 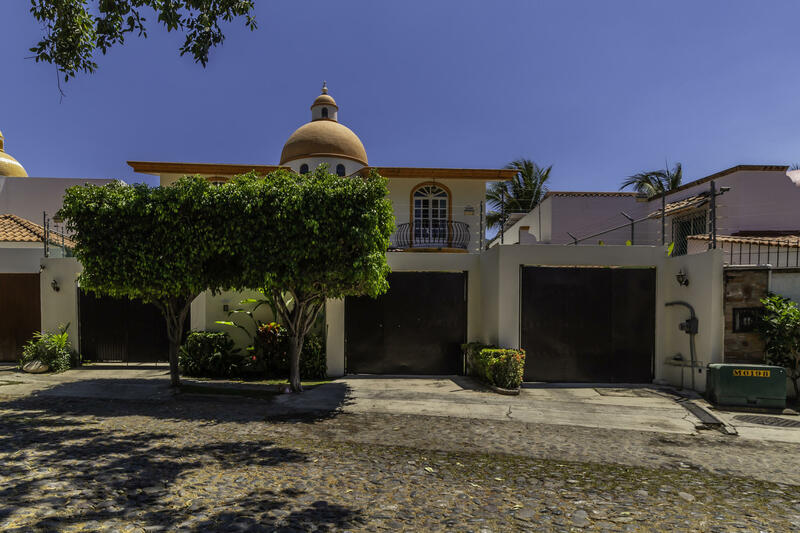 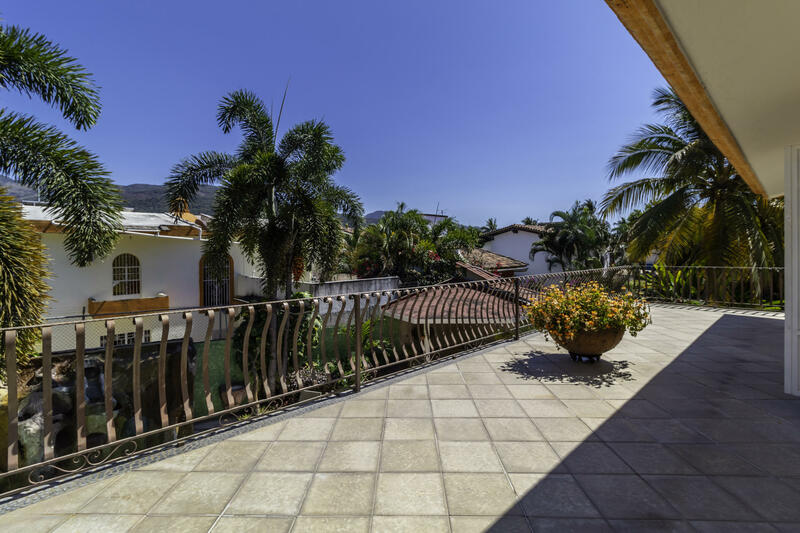 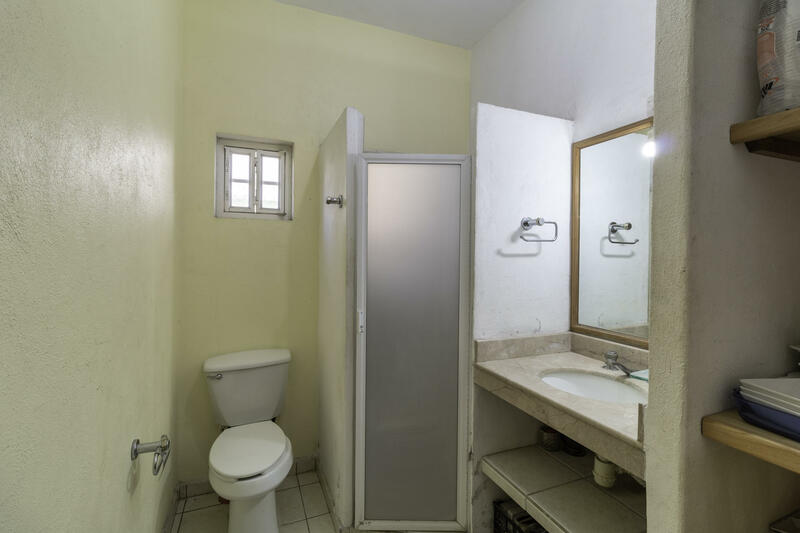 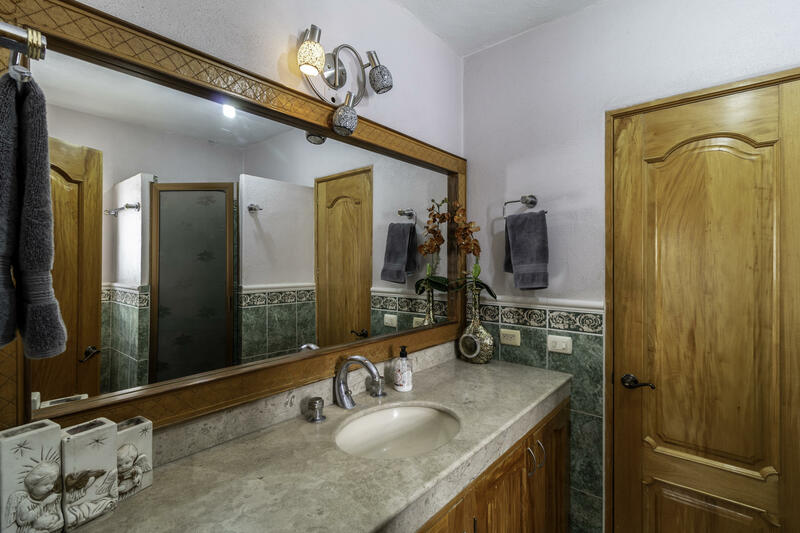 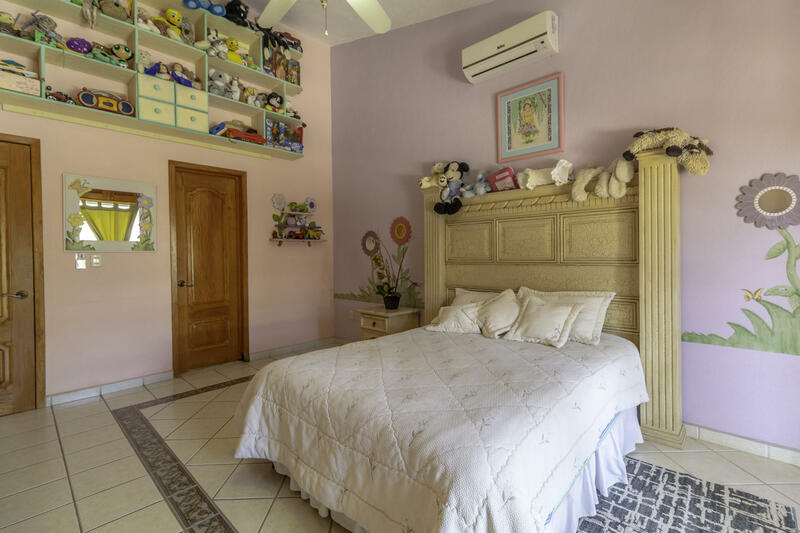 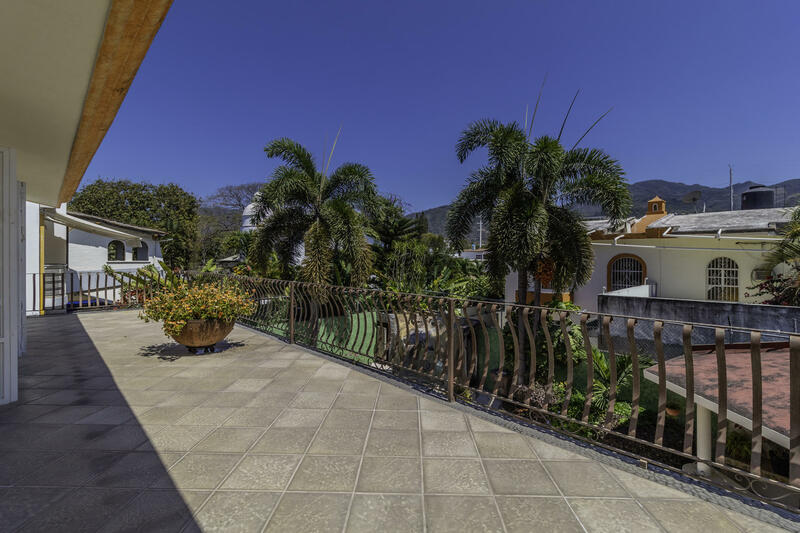 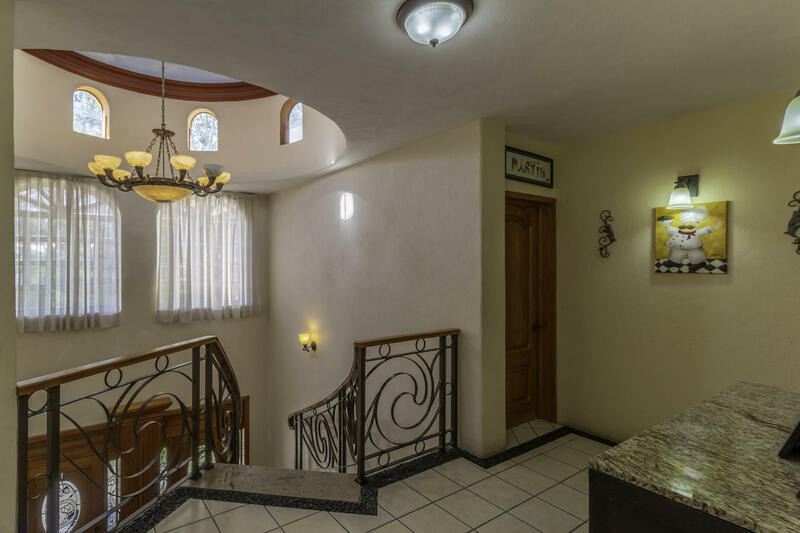 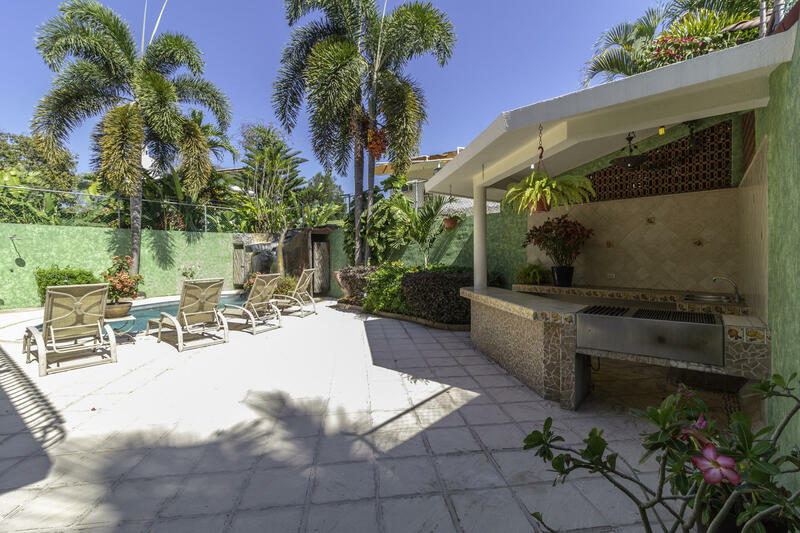 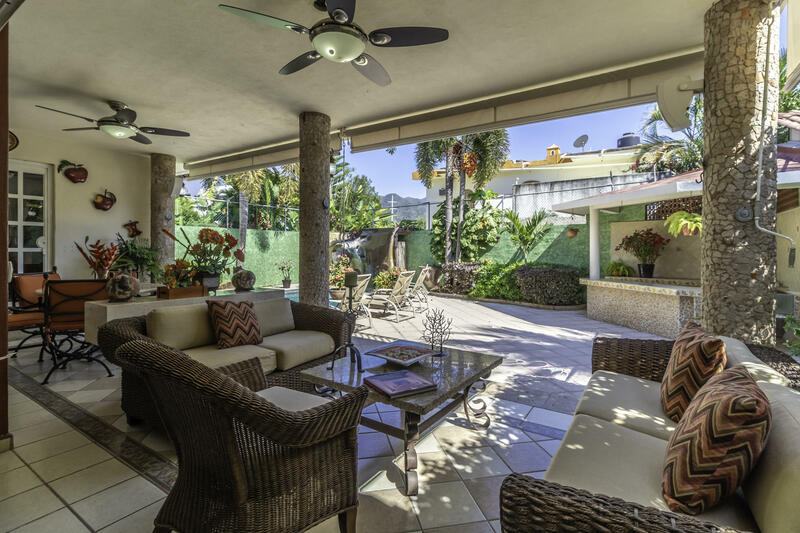 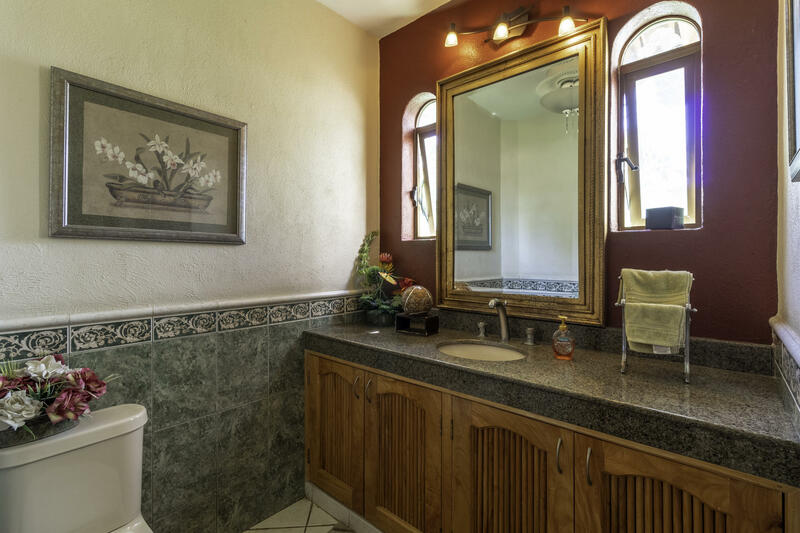 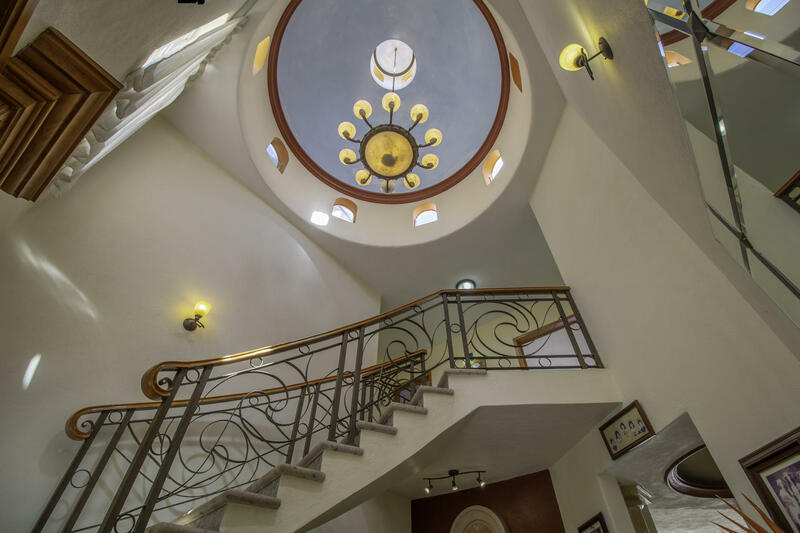 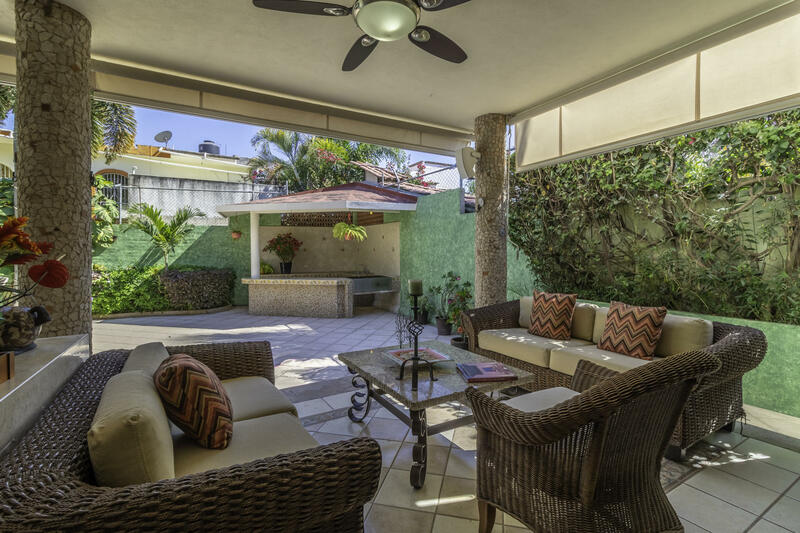 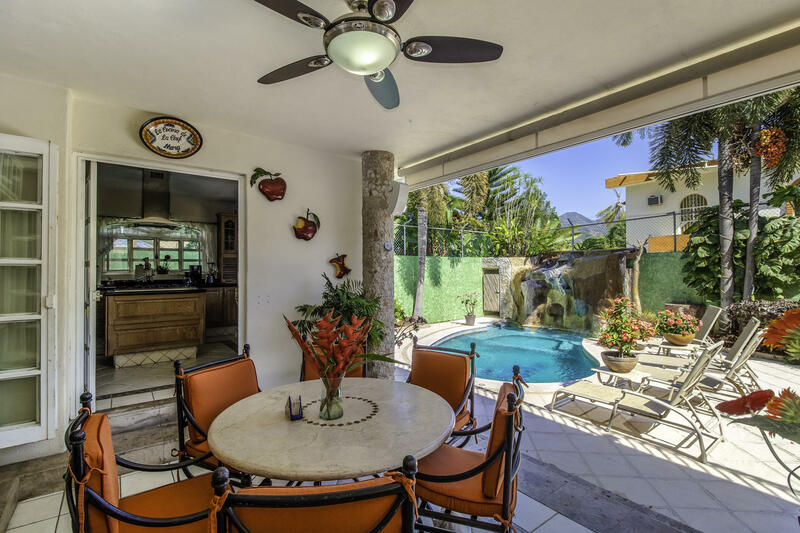 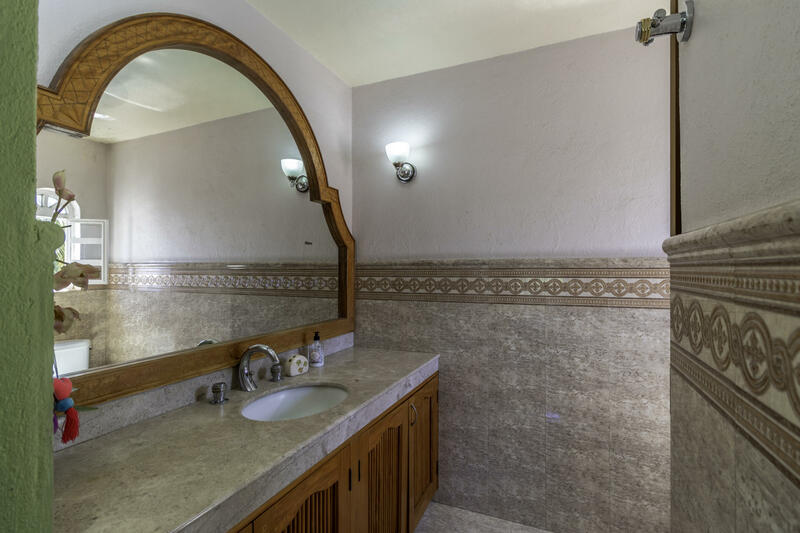 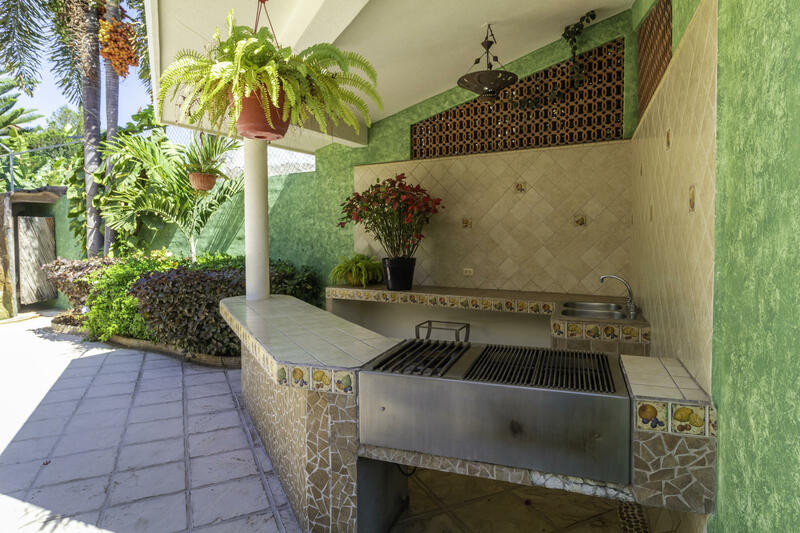 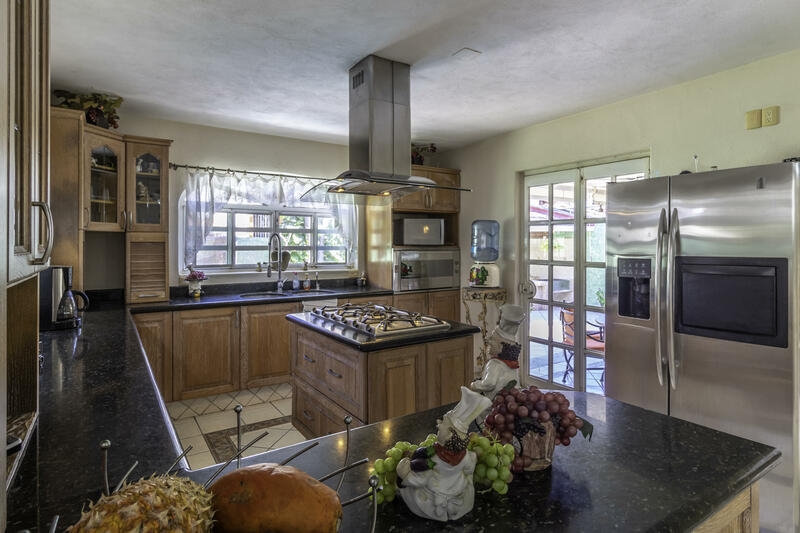 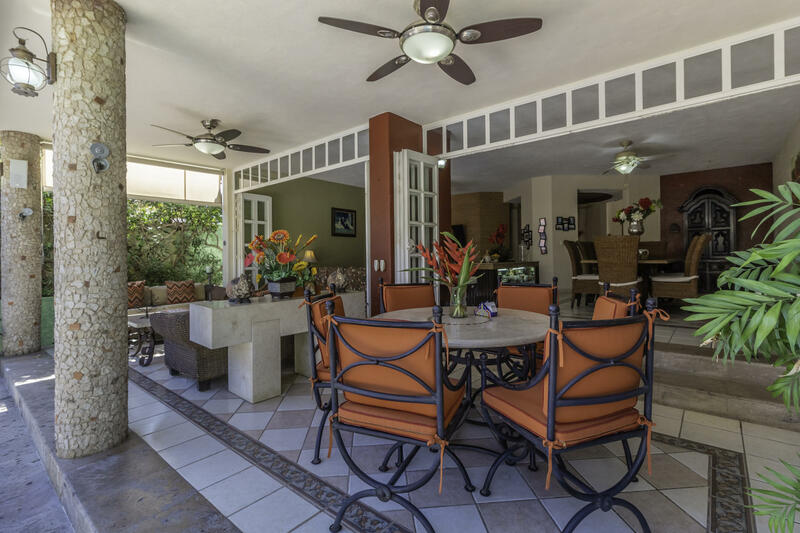 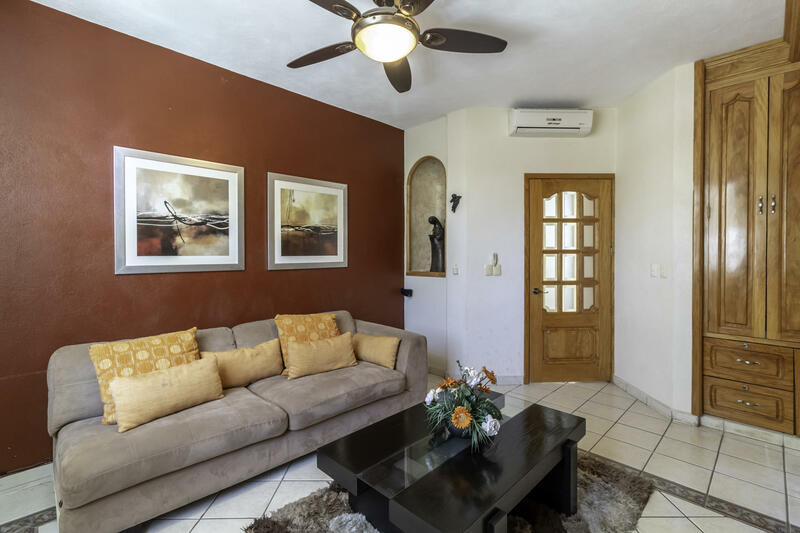 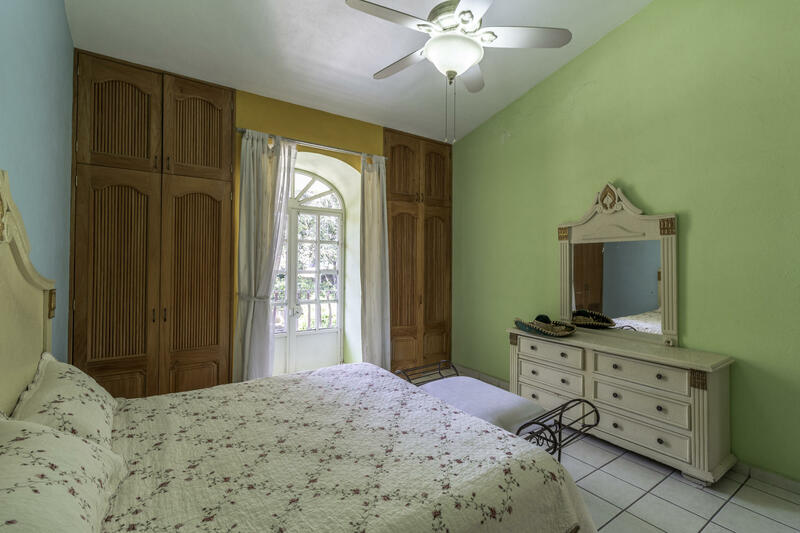 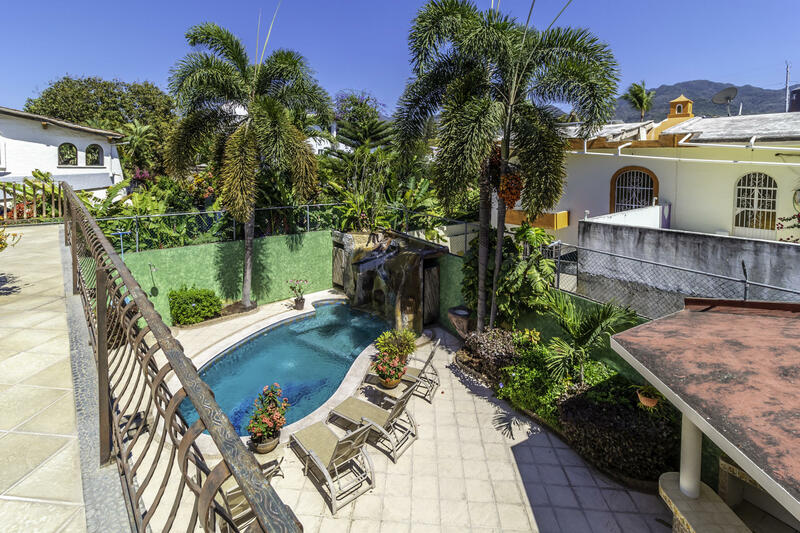 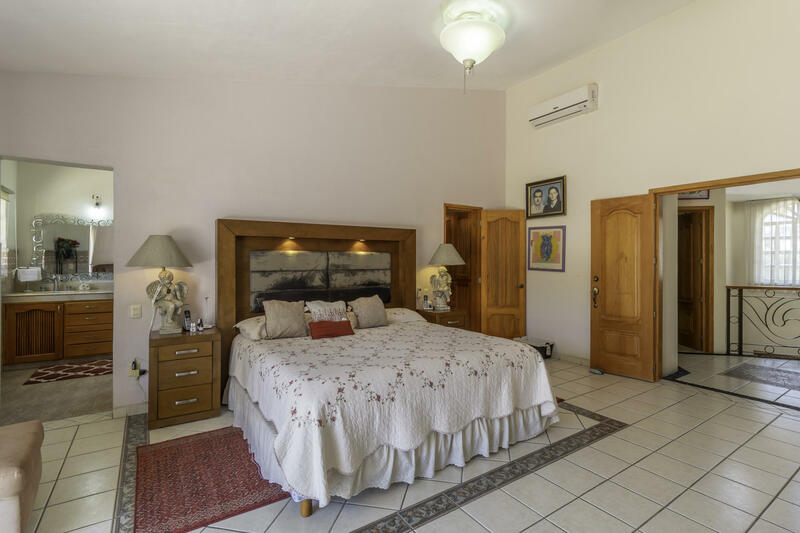 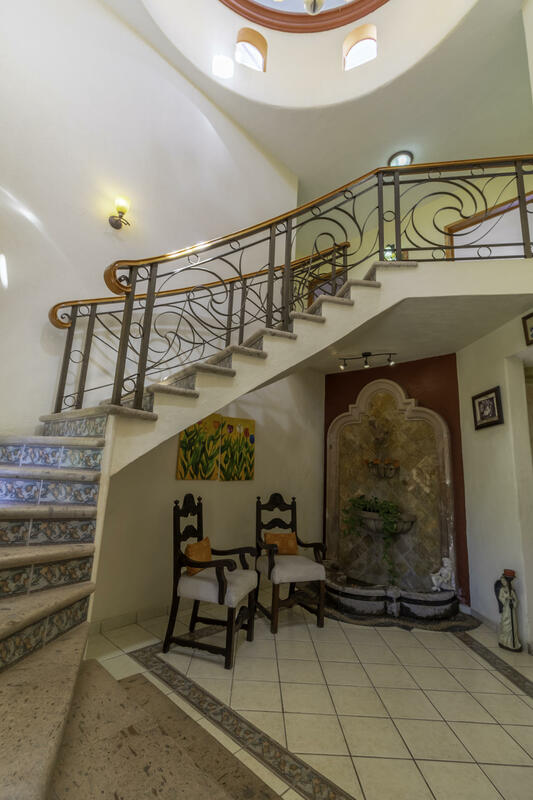 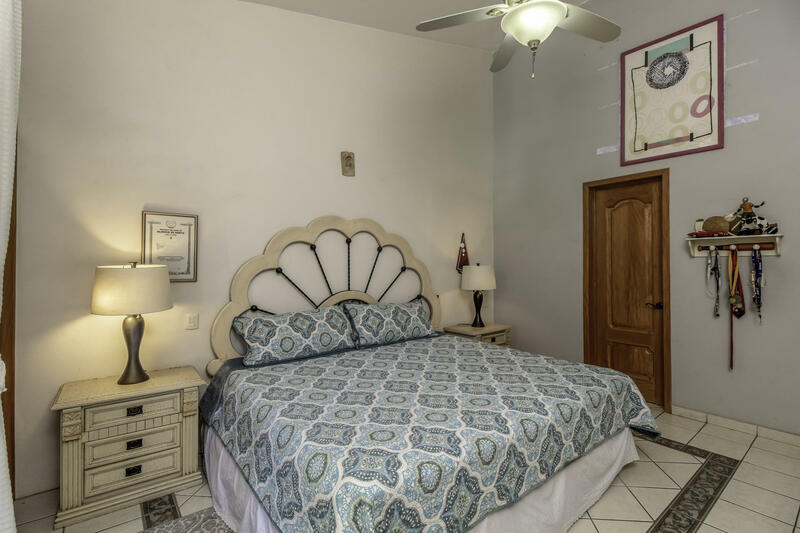 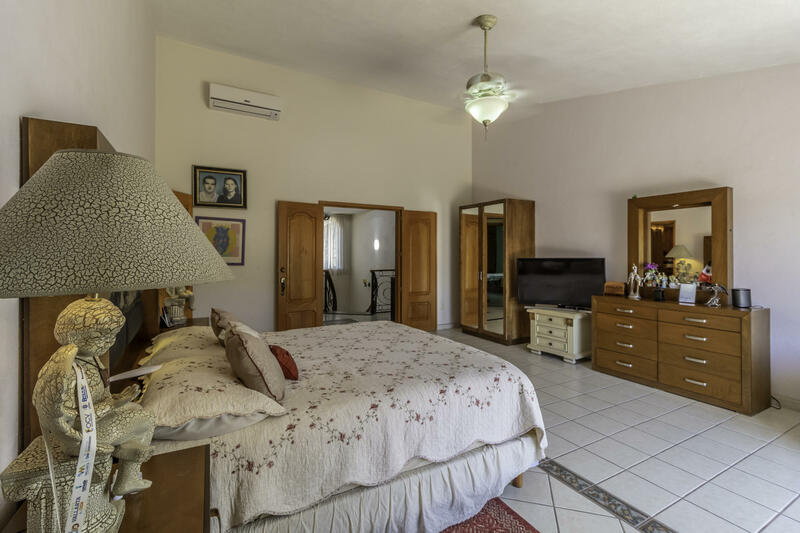 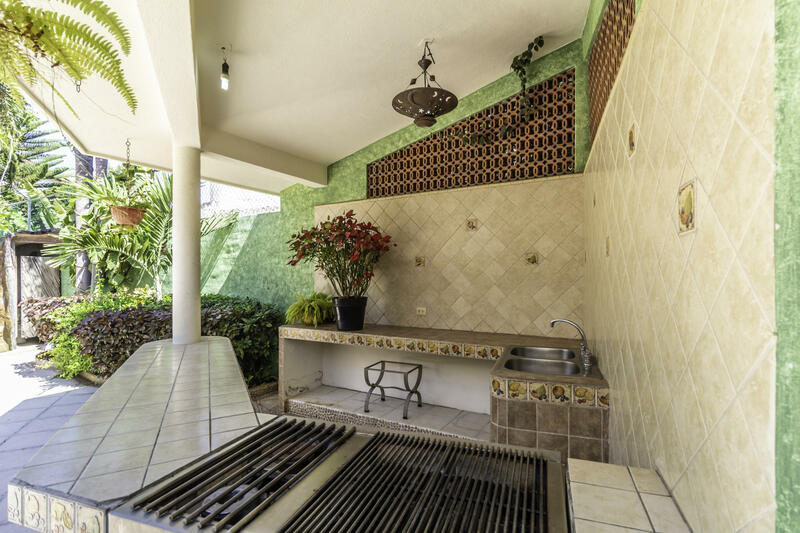 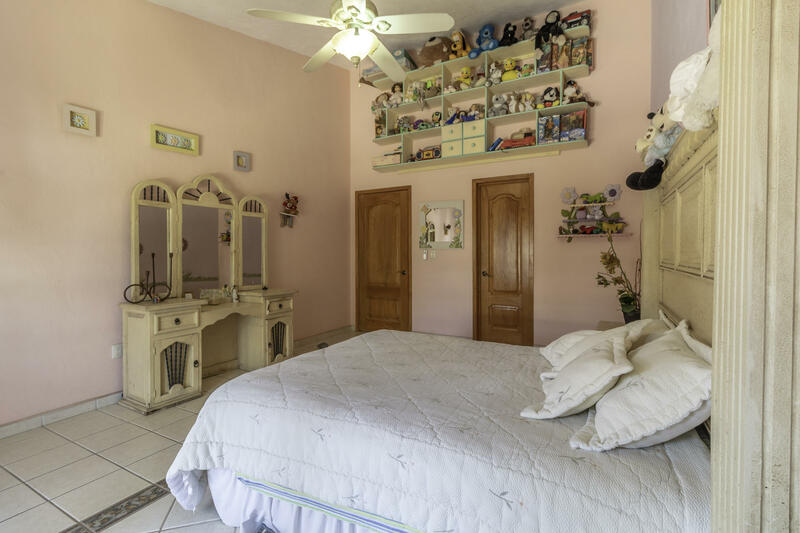 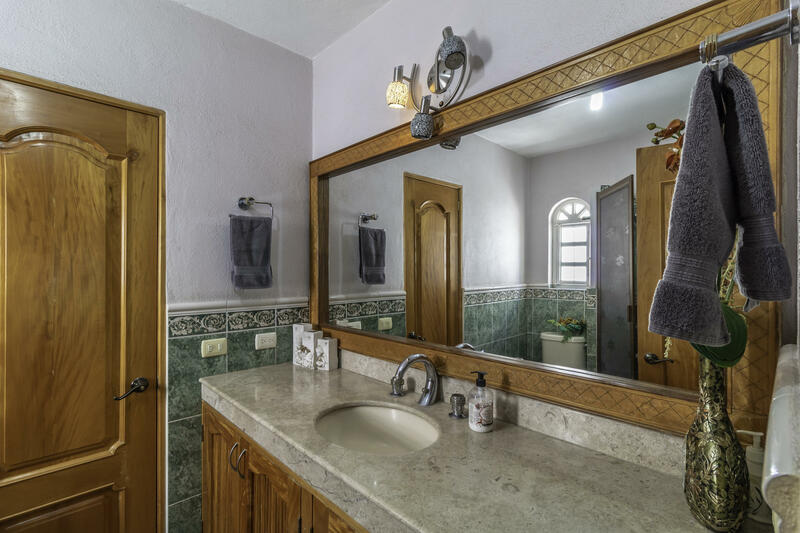 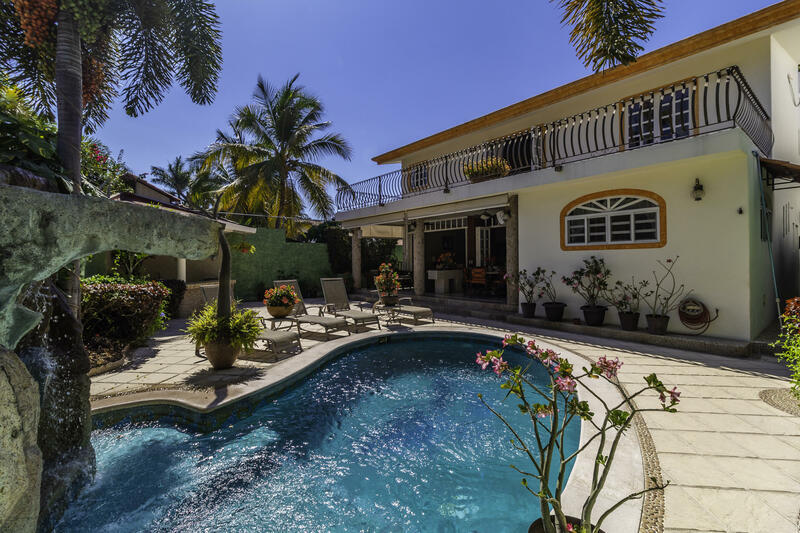 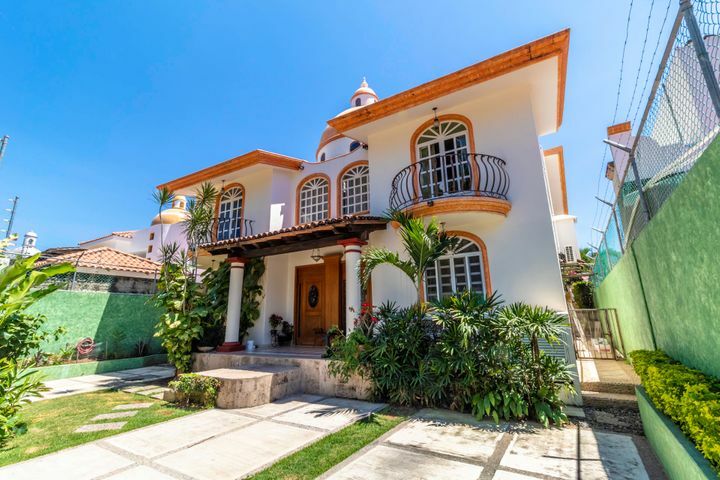 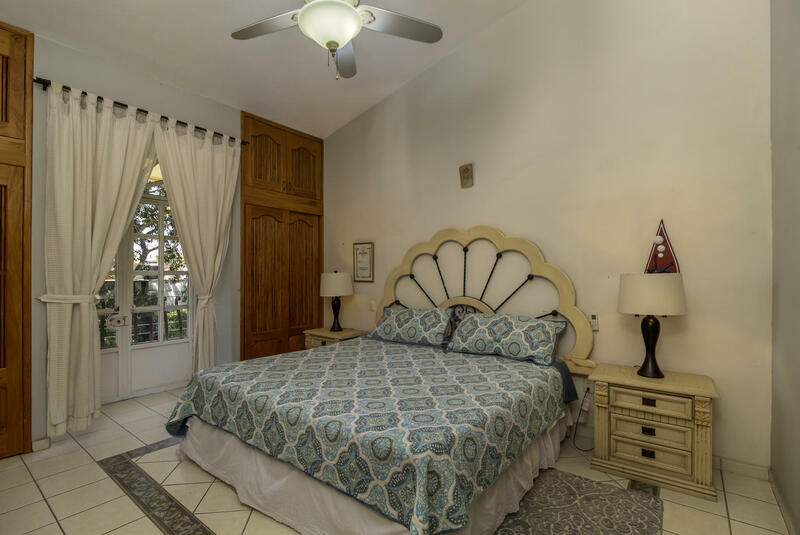 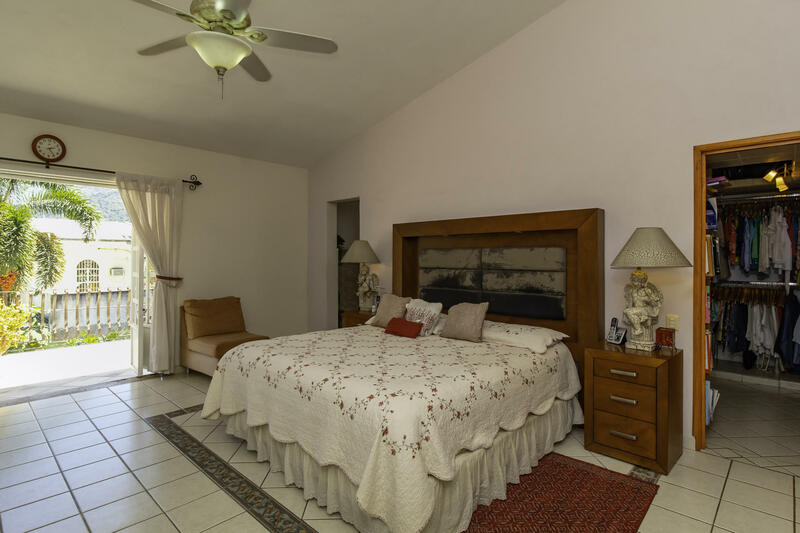 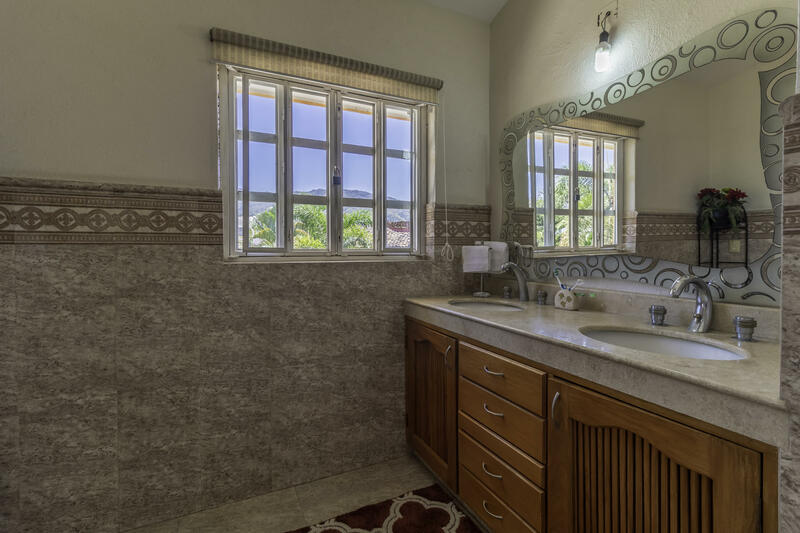 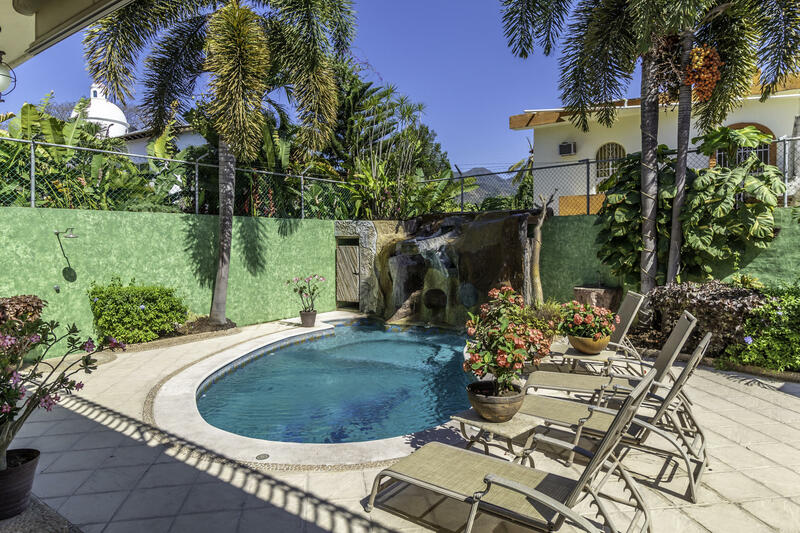 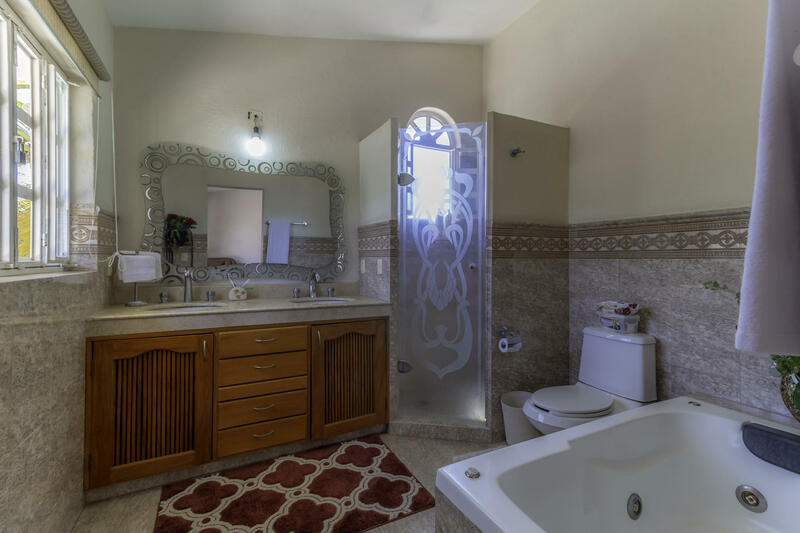 Hacienda style home located in the quiet neighborhood of Las Gaviotas. 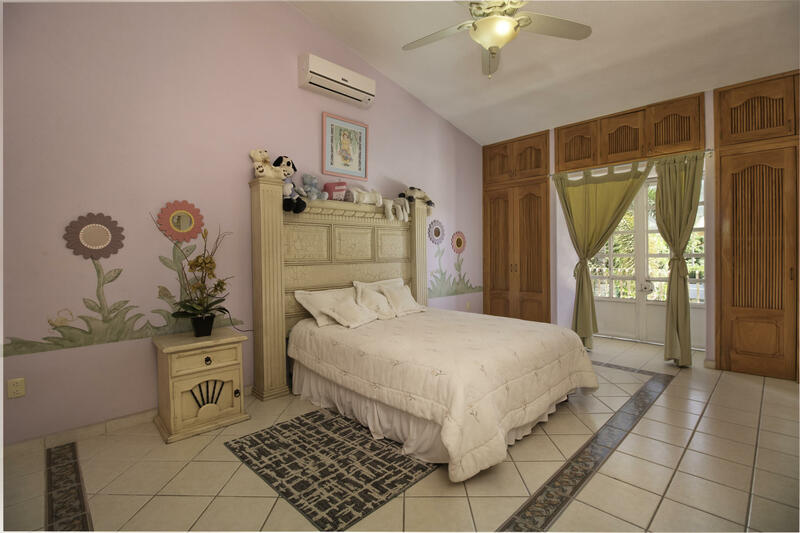 This home features spacious bedrooms with high ceilings, a ground level bedroom, BBQ area with swimming pool and cascade ideal to entertain. 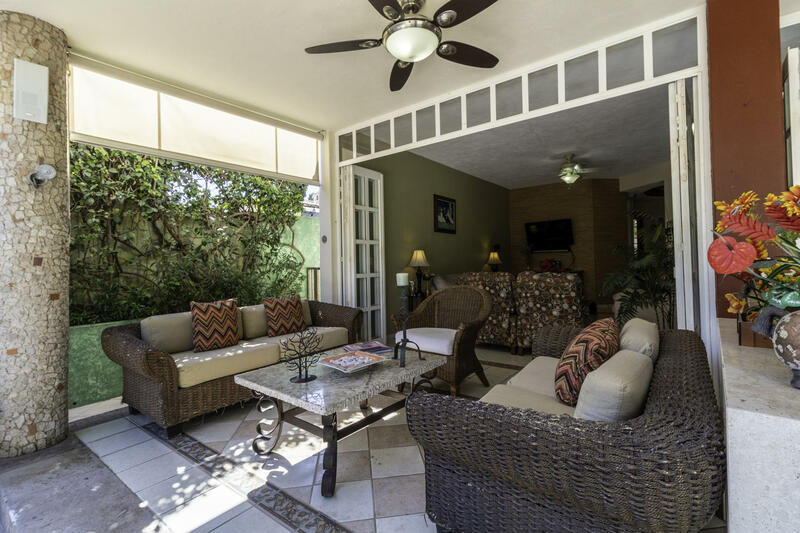 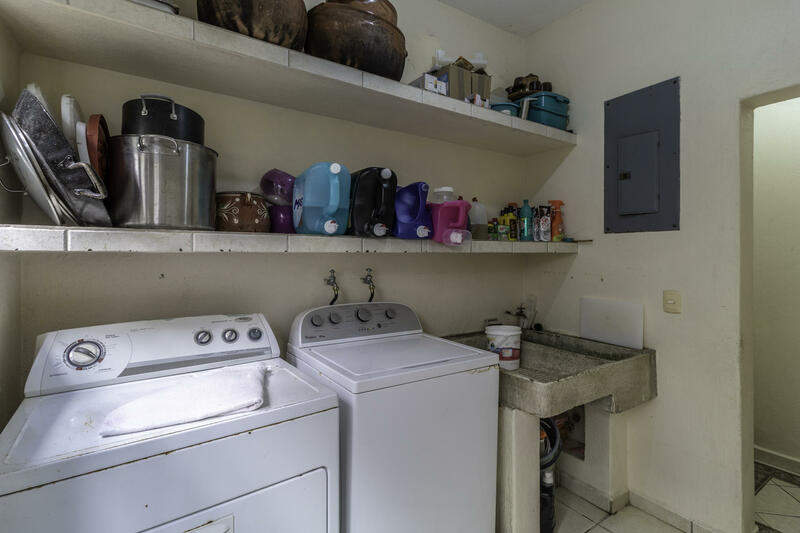 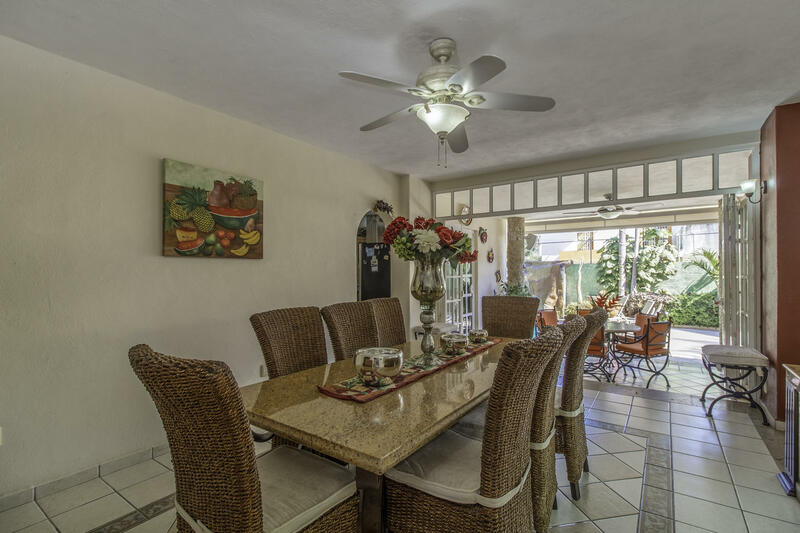 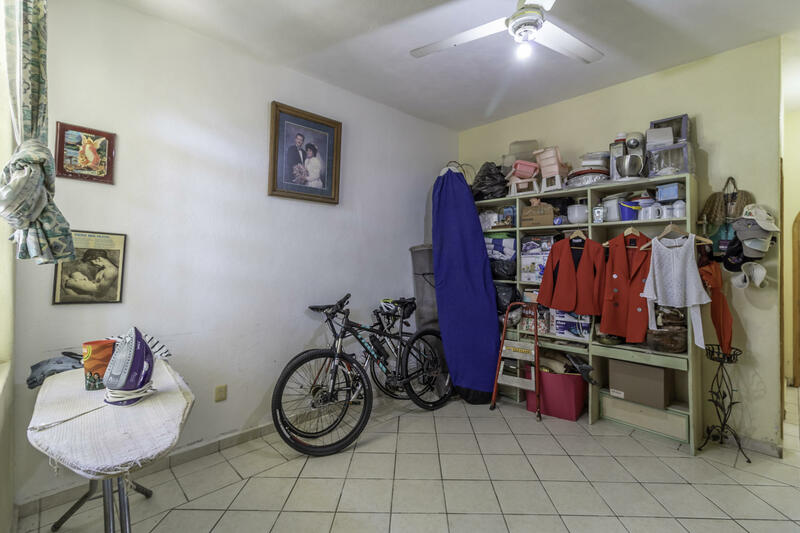 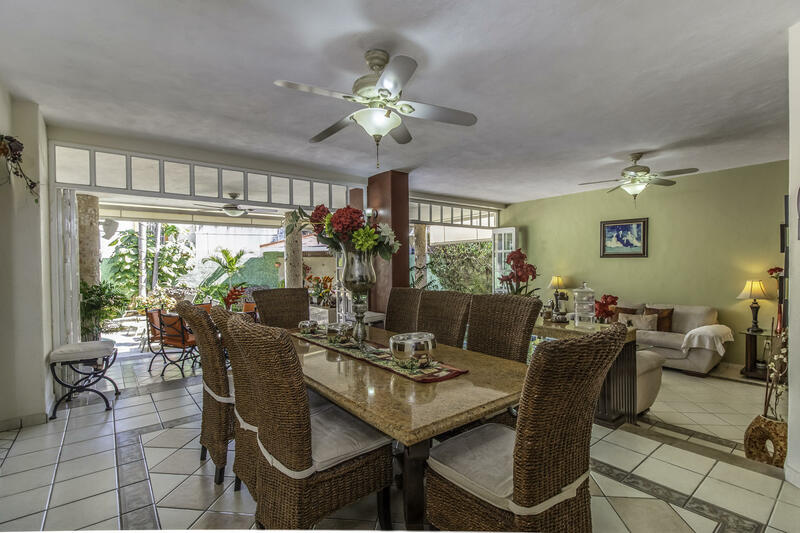 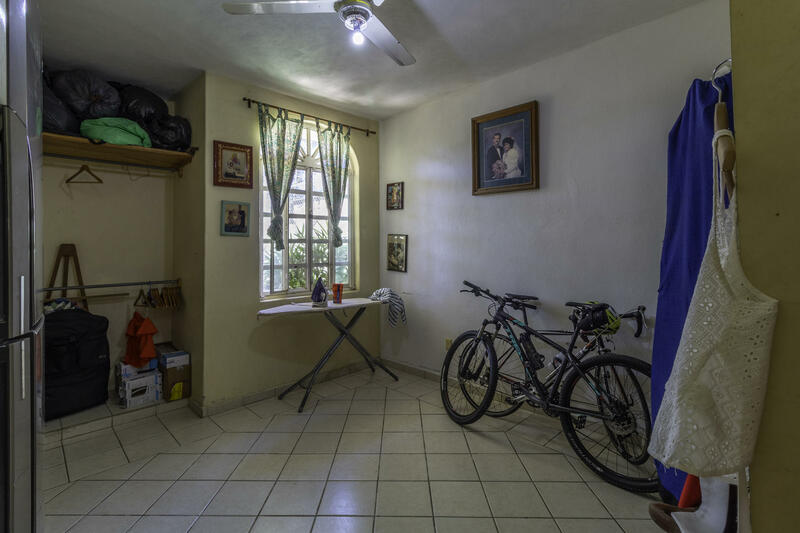 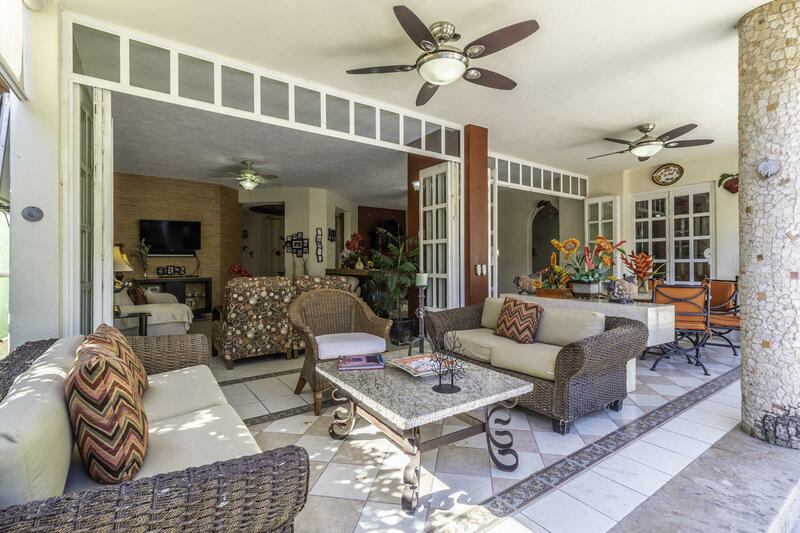 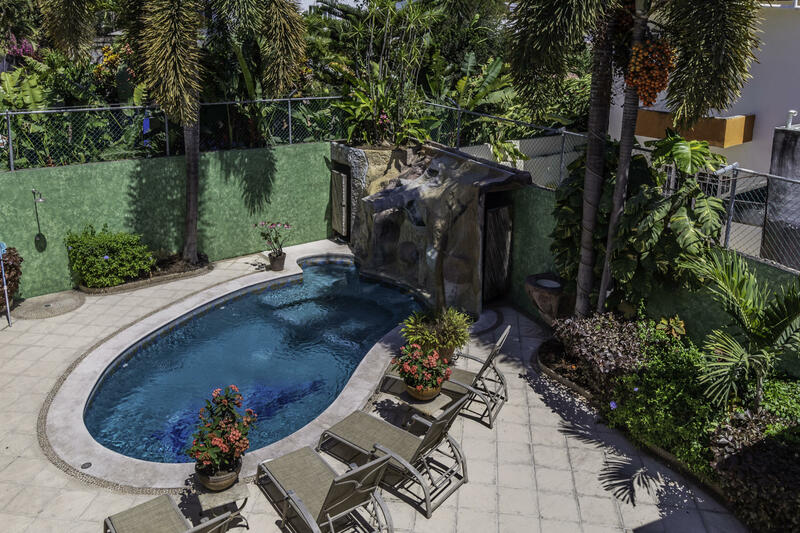 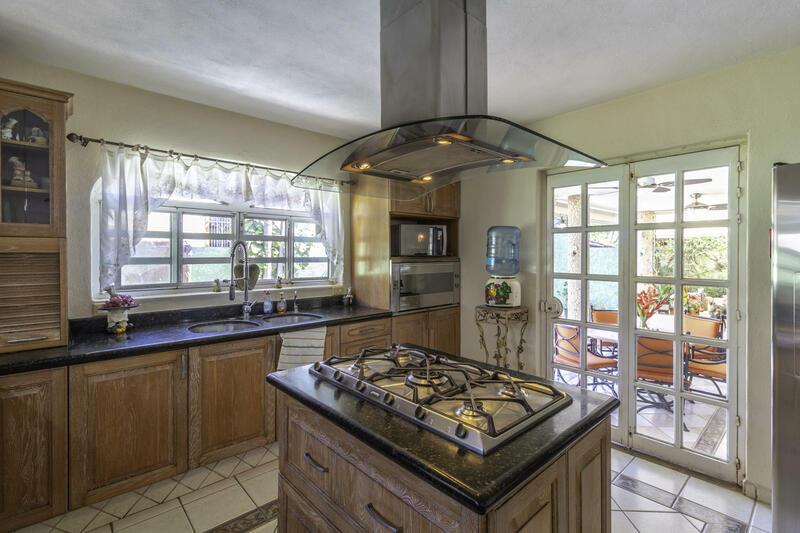 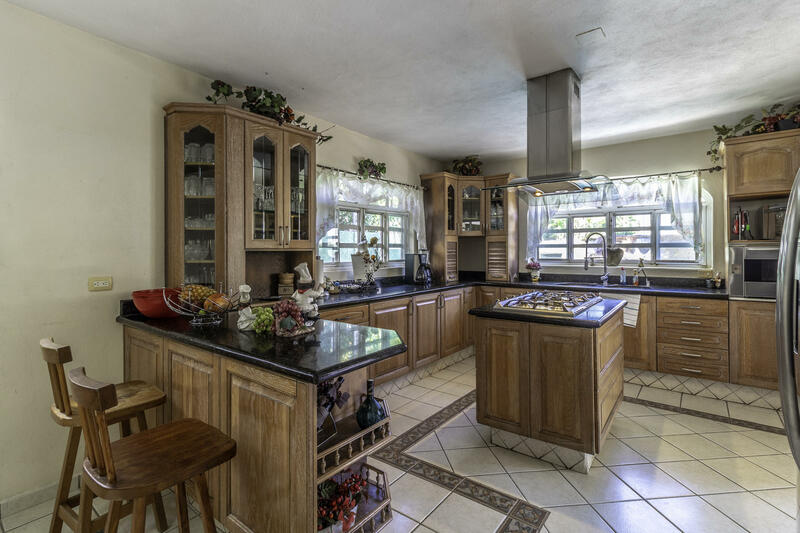 This home is close to beaches, shopping, schools, hospitals and public transportation.